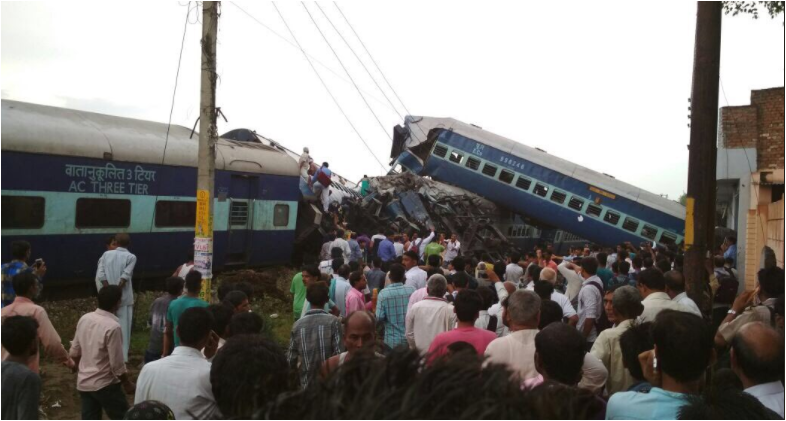 At least 20 people have died and many got injured after six coaches of puri Haridwar Utkal express derailed in Uttar Pradesh. As per the reports, medical vans have been rushed to the site and all the efforts are being taken to control the situation. 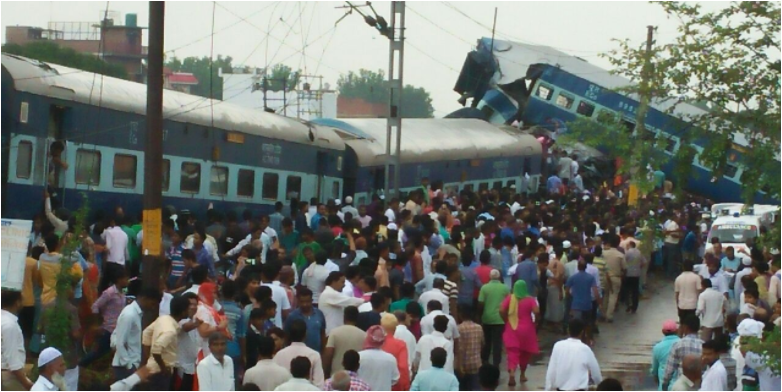 Railway minister Suresh Prabhu said that the inquiry has been ordered to ascertain the cause of the accident. And the strict action will be taken against the culprits. Suresh Prabhu is personally monitoring the situation. And he has also instructed to the senior officers to reach immediately to the site to ensure speedy rescue and relief operations. The Railway Ministry has shared some helpline numbers. So the people who want to get detailed information. 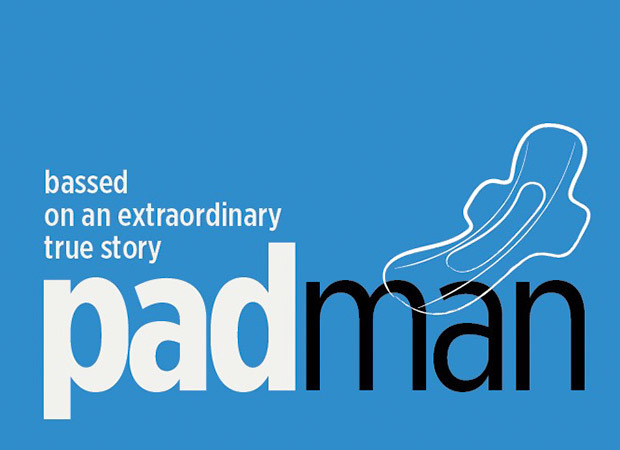 You can call on Moradabad helpline number – 1072, railway number- 2101, auto – 26704, CUG- 9760534056/9760534054, Haridwar Railway- 5131/5101, Bsnl- 01334227477/227478/227479/227480 and Bhubaneswar- 0674-2534072/ 0674-2490670. And also the Meerut district hospital and the LLRM medical college have opened the helpline number for the accident that is 9454455183, 9410609434, and 0121-2604977. The incident of Utkal express derailment took place in Khautali in Muzaffarnagar, Uttar Pradesh that is 100 kilometers away from the national capital, New Delhi. The Utkal express train was headed from Puri in Odisha to Haridwar, Uttrakhand. Many ministers including Prime minister Narendra Modi showed grief for the accident on Twitter. The chief minister of Uttar Pradesh Yogi Adityanath has assured that the injured people would get complete treatment.